从klook预订后，我真的很期待进入rohtang通行证，这就是为什么我决定去参观马纳里。我的错，我没事先检查那里的情况。在我几天前已经预订的旅行前2天，当地旅游经营者告知我，由于大雪导致本季节关闭，因此无法前往rohtang通行证。他们没有通过rohtang通行证，而是向我提供了当地的观光旅游，其费用低于rohtang通行证。不幸的是，我不会得到任何退款，虽然出租我的人是很好的（Goldy）。希望klook会认真对待这件事。 After booking this from klook, I was really looking forward to get into rohtang pass that is why i decided to visit manali. My fault that i didn't check the situation there beforehand. 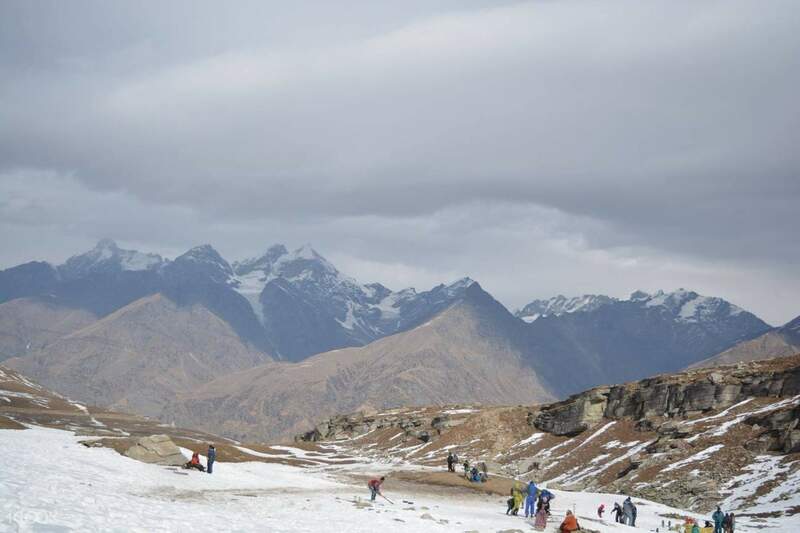 2 days prior to the said trip which i booked already several days ago, i was informed by the local tour operator that it is impossible to get to rohtang pass as it is closed during this season due to heavy snowfall. 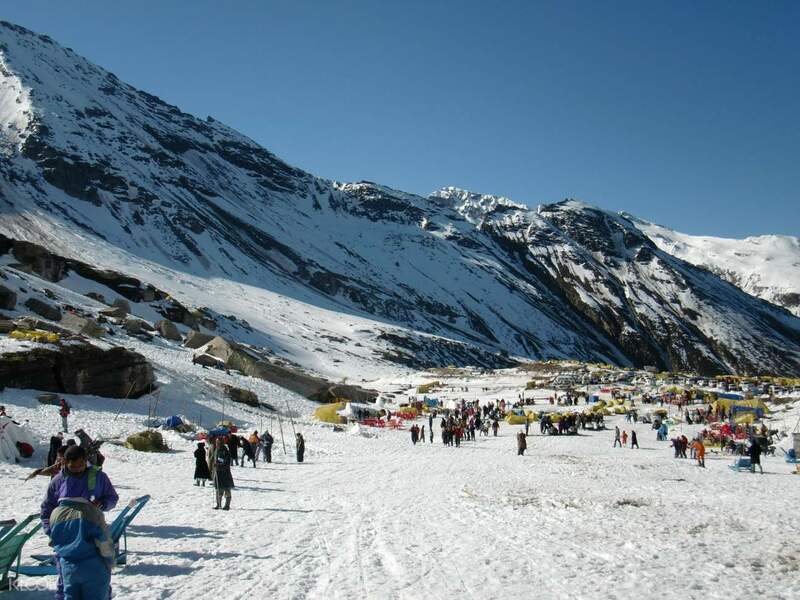 Instead of the rohtang pass, they offered me the manalo local sightseeing which costs lesser than the rohtang pass tour. Unfortunately i will not get any refund for although the cab who shown me around was nice (Goldy). Hopefully klook will look seriously in to this matter.